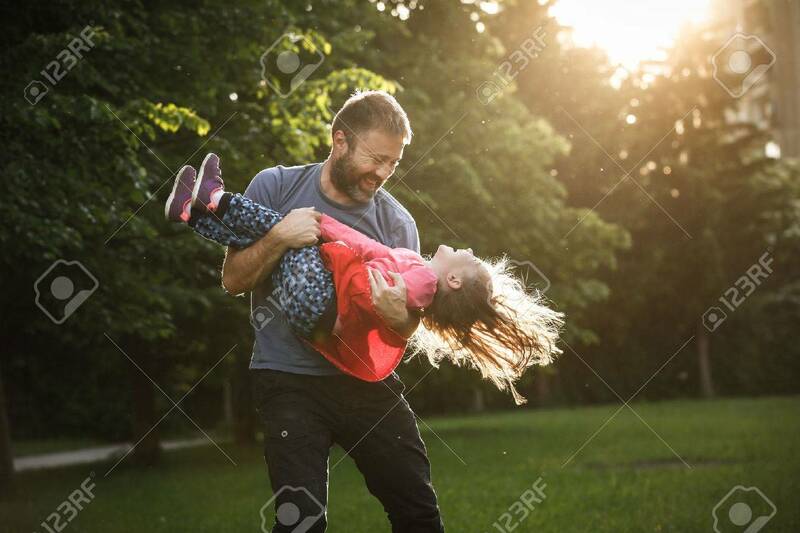 Devoted Father Spinning His Daughter In Circles, Bonding, Playing, Having Fun In Nature On A Bright, Sunny Day. Parenthood, Lifestyle, Parenting, Childhood And Family Life Concept. 免版權照片，圖片，畫像及圖片庫. Image 60686786. 版權商用圖片 - Devoted father spinning his daughter in circles, bonding, playing, having fun in nature on a bright, sunny day. Parenthood, lifestyle, parenting, childhood and family life concept. Devoted father spinning his daughter in circles, bonding, playing, having fun in nature on a bright, sunny day. Parenthood, lifestyle, parenting, childhood and family life concept.